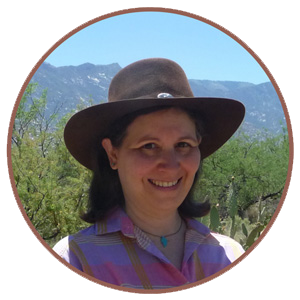 "This is my wish for you: peace of mind, prosperity through the year, happiness that multiplies, health for you and yours, fun around every corner, energy to chase your dreams, joy to fill your holidays!" When you have students from many different ethnic and religious backgrounds in your classes, it is super important to be aware of the impact your teaching during the holiday season can have. Many schools put up displays for Christmas and Chanukah in administrators' offices and many teachers like to decorate their classrooms for the holidays. But what if your students are English Language Learners who are refugees fleeing religious persecution? Or are immigrants who follow a little-known religion in the U.S. or other Western countries? Or are students who don't believe in celebrating holidays at all? How can teachers be culturally sensitive to these concerns while still acknowledging the desire to partake in the spirit of the holiday season? Are there any technology tools that can help teachers navigate this fraught topic? 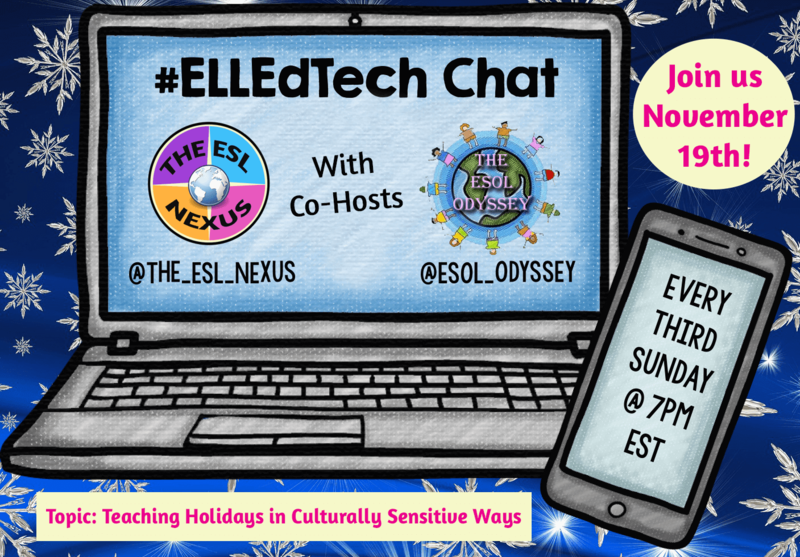 Please join Laurah from Tools for Teachers by Laurah J and me when we delve into this topic in our next #ELLEdTech chat on Sunday, November 19, 2017. 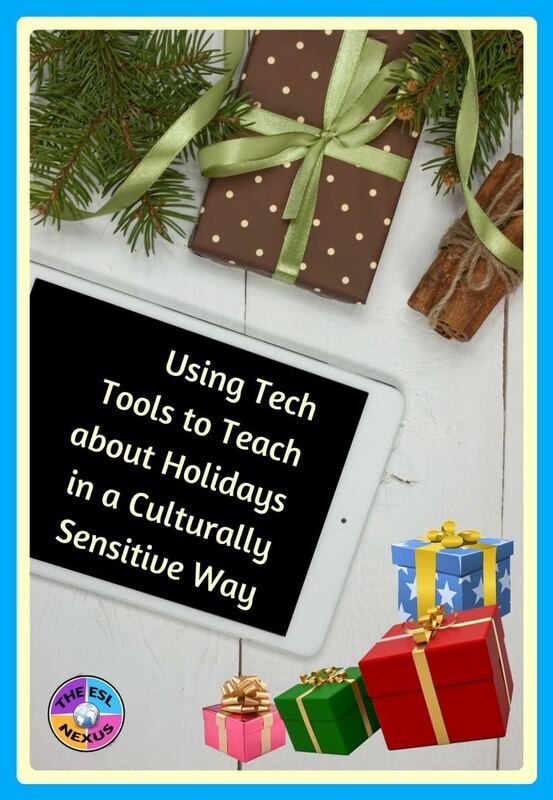 We'll be discussing Using Tech Tools to Teach Holidays in a Culturally Sensitive Way. We'd love to hear your ideas so please come and participate in the chat at 7pm Eastern, 4pm Pacific time. Details are below.